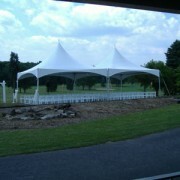 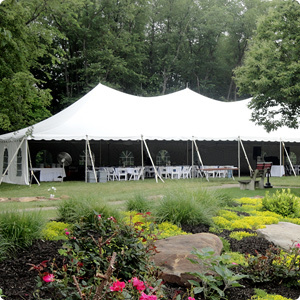 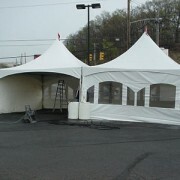 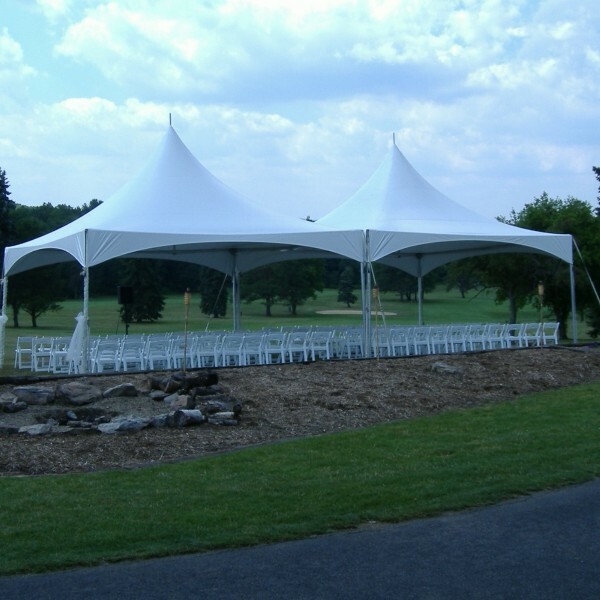 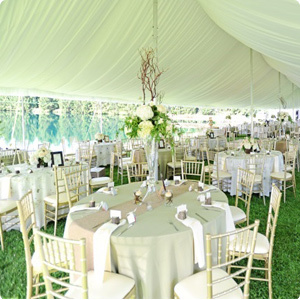 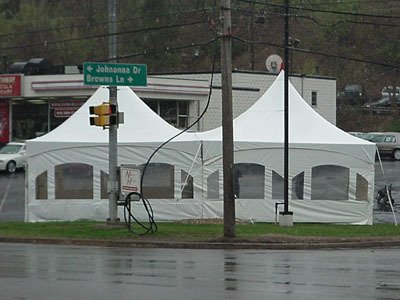 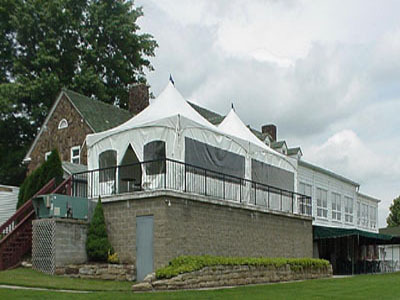 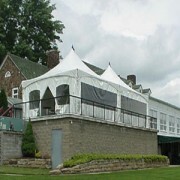 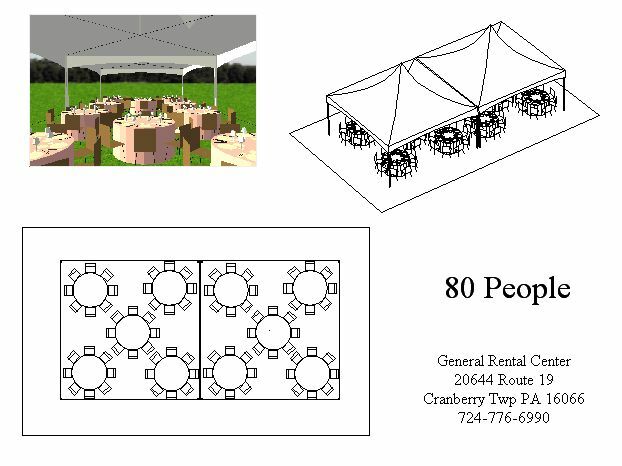 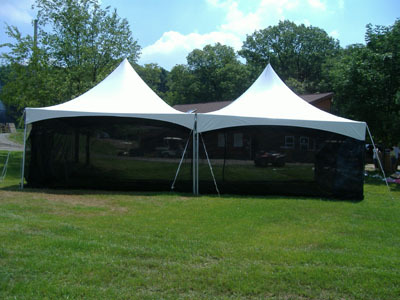 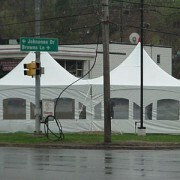 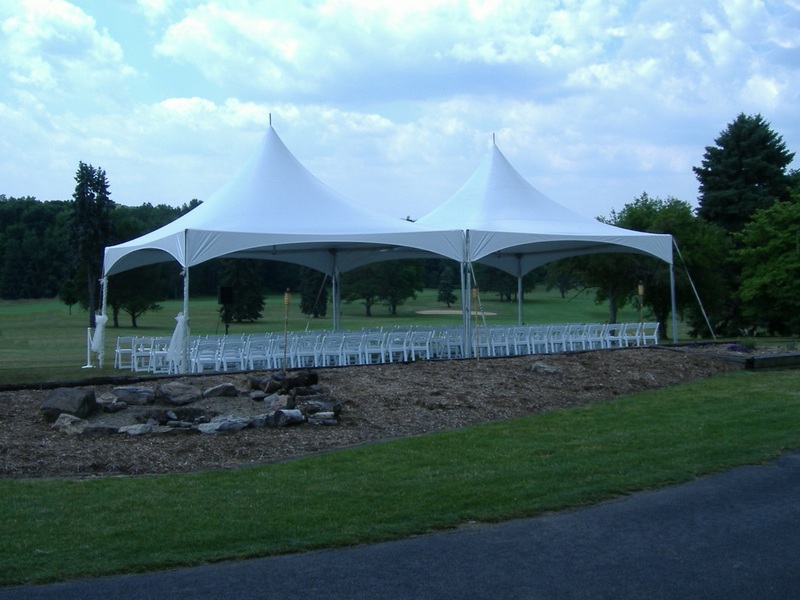 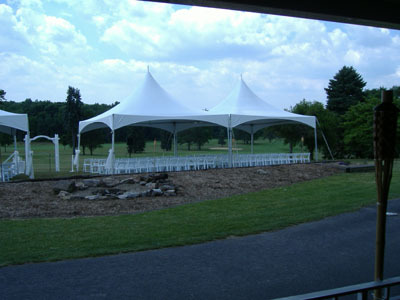 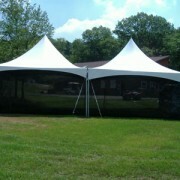 Our 20 x 40 frame tents add a touch of class to any function. 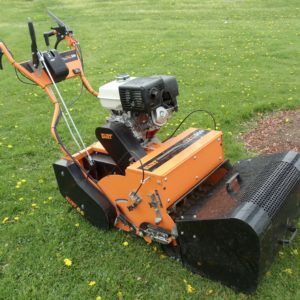 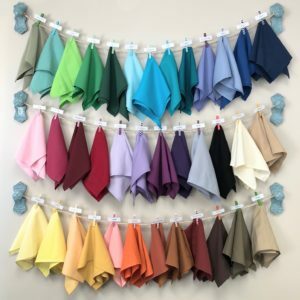 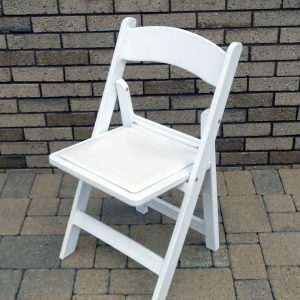 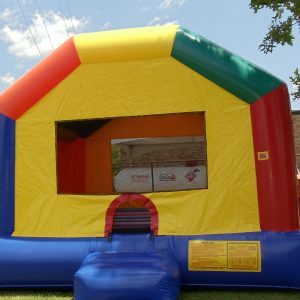 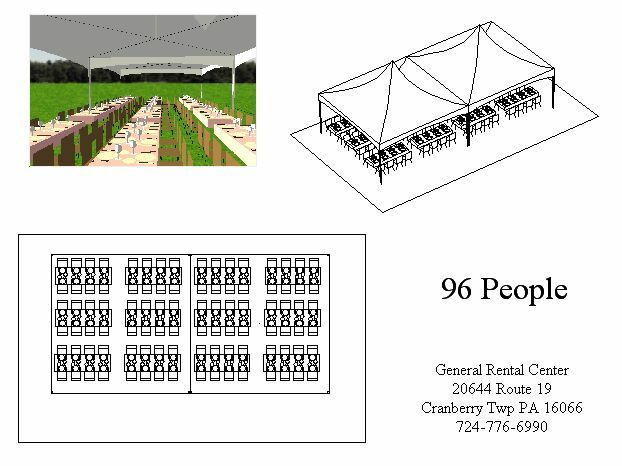 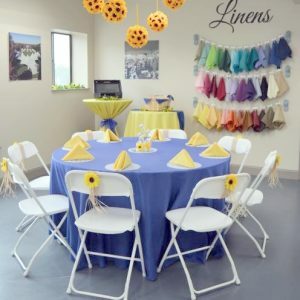 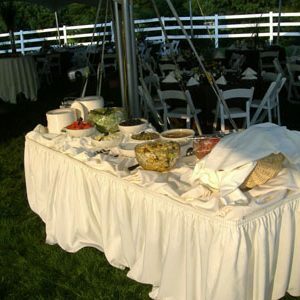 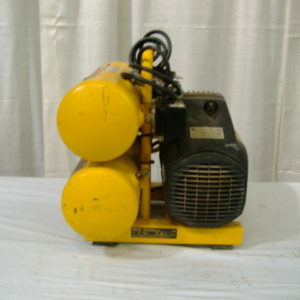 Perfect for mid-sized parties including wedding ceremonies, company picnics, graduation parties, showers, and more. 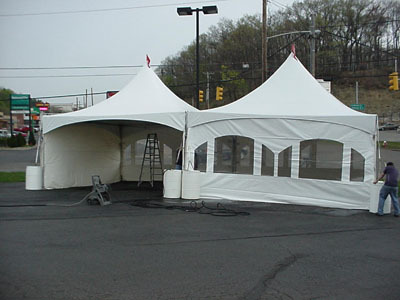 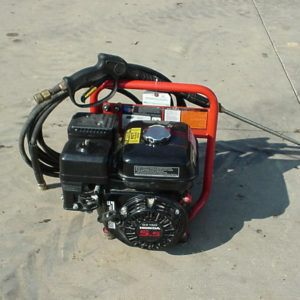 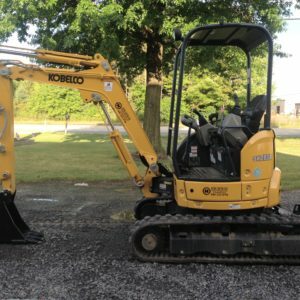 Our delivery crew will make set up a breeze by handling your entire tent installation and tear down.